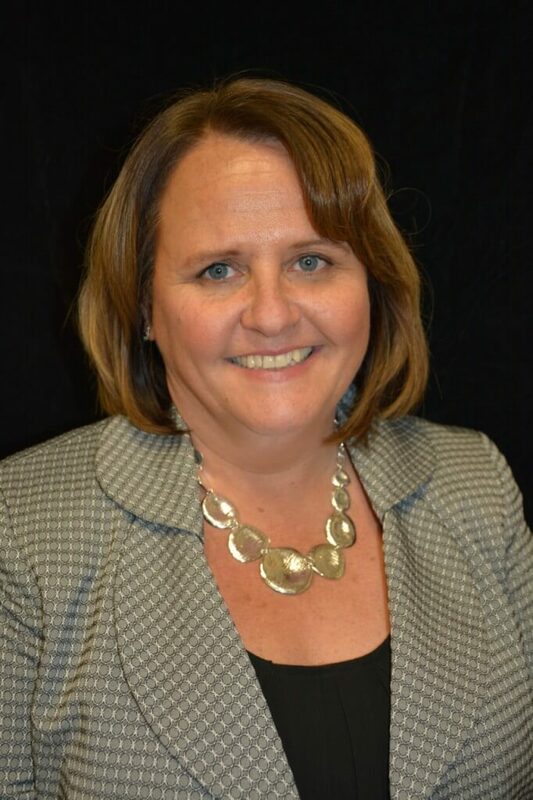 (SAVANNAH, GA) Goodwill of the Coastal Empire is pleased to announce that Tammie Blaha has been promoted to Chief People Officer, overseeing a workforce of 850 employees across the social enterprise. She joined Goodwill of the Coastal Empire in 2013 as vice president of corporate affairs. She was previously employed by Goodwill Industries of Greater Nebraska, serving as vice president of Marketing and Development in Grand Island, Nebraska. Blaha was recently accepted into the Goodwill Industries International Executive Development Program, a rigorous 16-month senior leadership program designed to develop future Goodwill CEOs. Blaha is also a Board member for Center Court of Savannah, a non-profit providing counsel and assistance to the accountability courts of Chatham County as they work to reduce recidivism through a focus on personal responsibility and accountability. The native of Kearney, Nebraska earned a bachelor of science in social work at the University of Nebraska at Kearney. She has two grown children and enjoys spending time at the beach. Goodwill of the Coastal Empire Inc., is a highly is a highly diversified 501© (3) social enterprise that funds job training programs, employment placement services and other community-based programs by selling donated clothing and household items. Goodwill of the Coastal Empire, Inc. operates 16 stores and five Career Centers in 33 Georgia and South Carolina counties. Goodwill also builds revenue and creates jobs by contracting with businesses and government to provide a wide range of commercial services including custodial, groundskeeping, staffing services, packaging and assembly and fabrication. For more information on Goodwill of the Coastal Empire, please visit www.goodwillsavannah.org. Find us on Facebook at Savannah Goodwill or follow us on Twitter at @SavGoodwill.